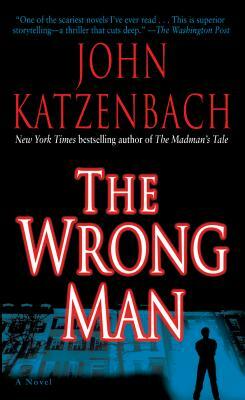 John Katzenbach is the New York Times bestselling author of nine previous novels: the Edgar Award—nominated In the Heat of the Summer, which was adapted for the screen as The Mean Season; The Traveler; Day of Reckoning; Just Cause, which was also made into a movie; The Shadow Man (another Edgar nominee); State of Mind; Hart’s War, which was also a major motion picture; The Analyst; and The Madman’s Tale. Katzenbach has been a criminal court reporter for The Miami Herald and Miami News and a featured writer for the Herald’s Tropic magazine. He lives in western Massachusetts.